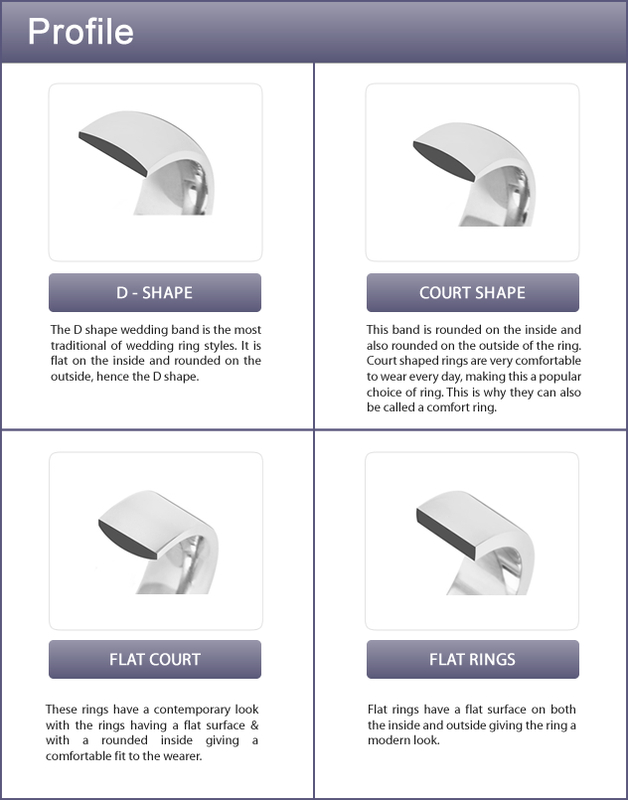 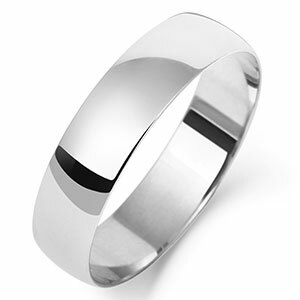 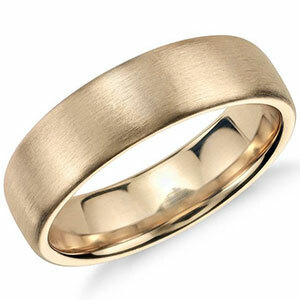 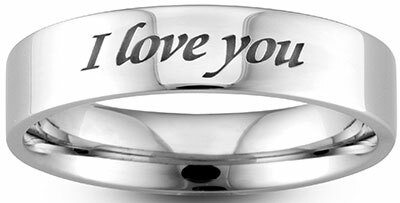 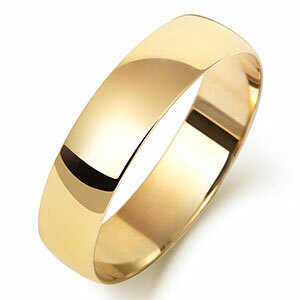 A men’s diamond wedding ring adds a sophistication and elegance to your style. 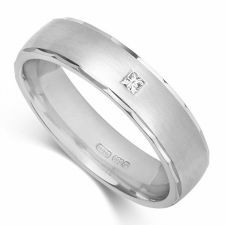 The diamonds can be set in a design of your choice in Platinum, Palladium, 18ct, 9ct White, Yellow or Rose Gold. 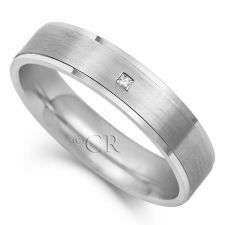 The diamonds can be set in any of our wedding band styles of your choice. 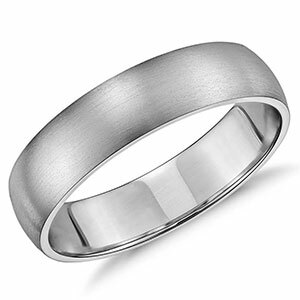 A men’s diamond wedding ring adds a sophistication and elegance to your style.